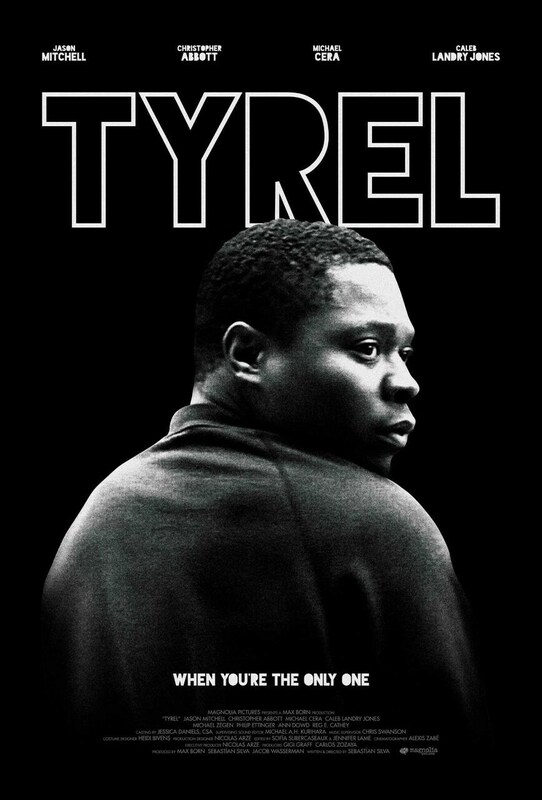 Tyrel - Available as a download or stream? A young student tags along for a vacation of drinking and partying, unaware he will be the only black man in attendance. 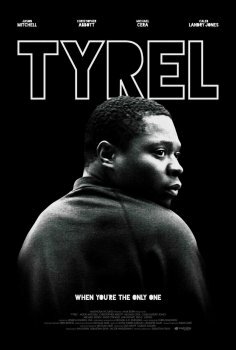 Starring Jason Mitchell, Christopher Abbott, Michael Cera, Caleb Landry Jones, Ann Dowd, Reg E. Cathey, Michael Zegen, Phillip Ettinger, Roddy Bottum, Max Born, Nicolas Arze, and Trust Arancio.